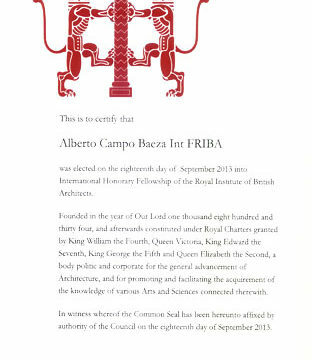 The Royal Institute of British Architects has confered Alberto Campo Baeza a RIBA International Fellowship. With this distinction the British institution rewards the particular contributions non-UK architects have made to world architecture. 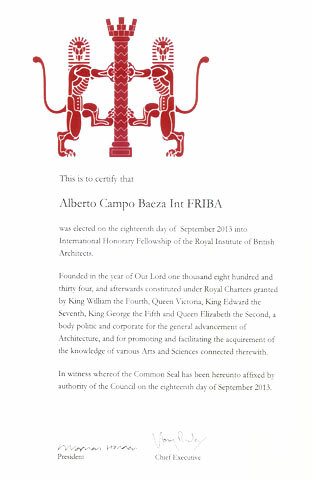 In this same edition, the RIBA has also awarded International Fellowships to the Spaniards Luis Fernández-Galiano and Fernando Márquez / Richard Levene; the Austrian Hermann Czech; the Swiss Marcel Meili / Markus Peter; the Dutch Max Risselada; the Italian Luigi Snozzi; and the Americans Tod Williams / Billie Tsien. 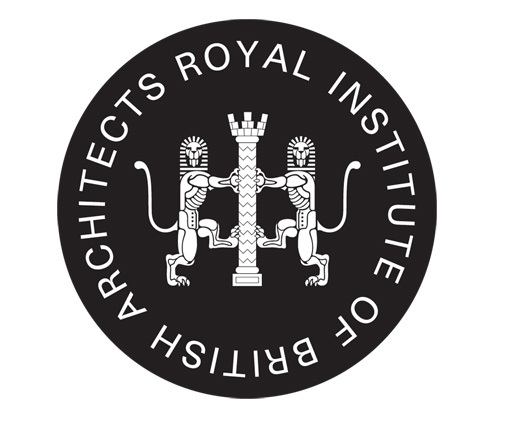 The Honours Committee which selected the 2014 International Fellows was chaired by RIBA President Stephen Hodder with Sir David Chipperfield, Louisa Hutton, Eric Parry and Frederic Migayrou. The presentation ceremony will be held on 25 February next year in London.